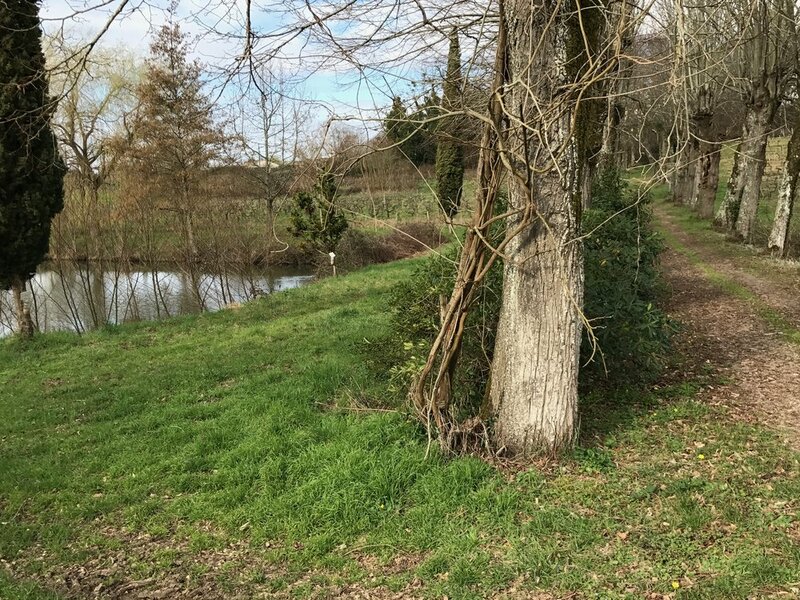 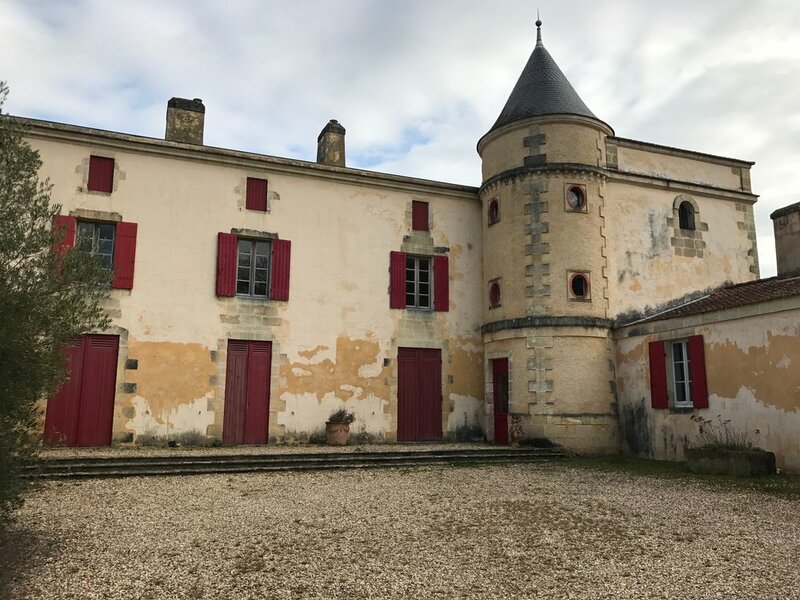 Château La Grolet — MFW Wine Co.
Jean-Luc and Catherine Hubert are the fifth generation in Catherine's family to own and operate Château Peybonhomme-Les Tours in the Côtes de Blaye. 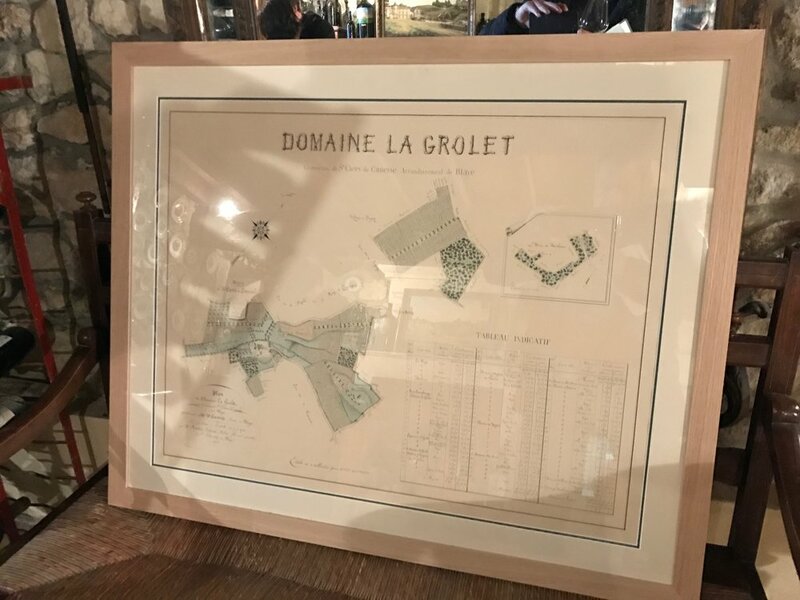 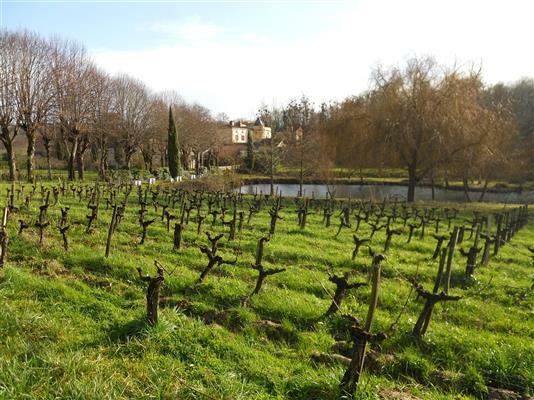 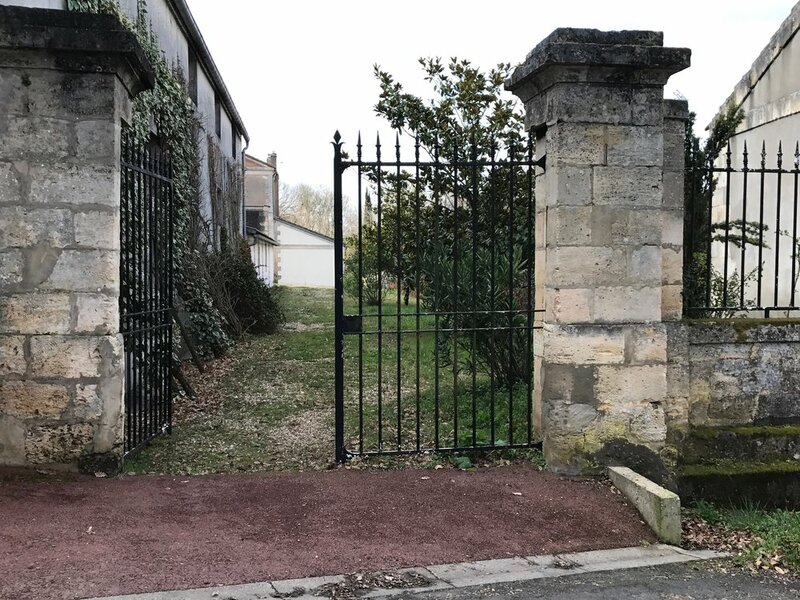 In 1997, they were able to add to their holdings by purchasing Château La Grolet in the Côtes de Bourg, located in the northern right bank of Bordeaux. 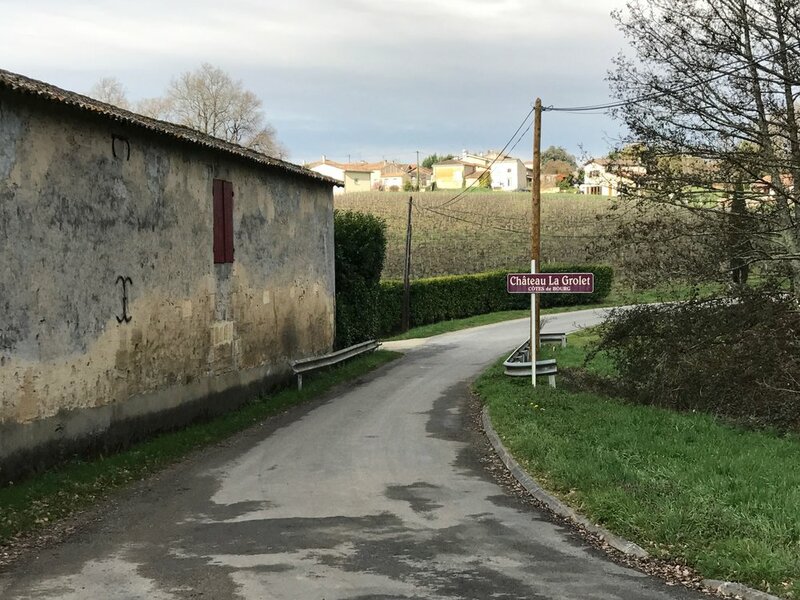 Joined by their son, Guillaume, and daughter, Rachel, they farm the estate and make the wines themselves, and represent the largest certified Biodynamic estate in the region. 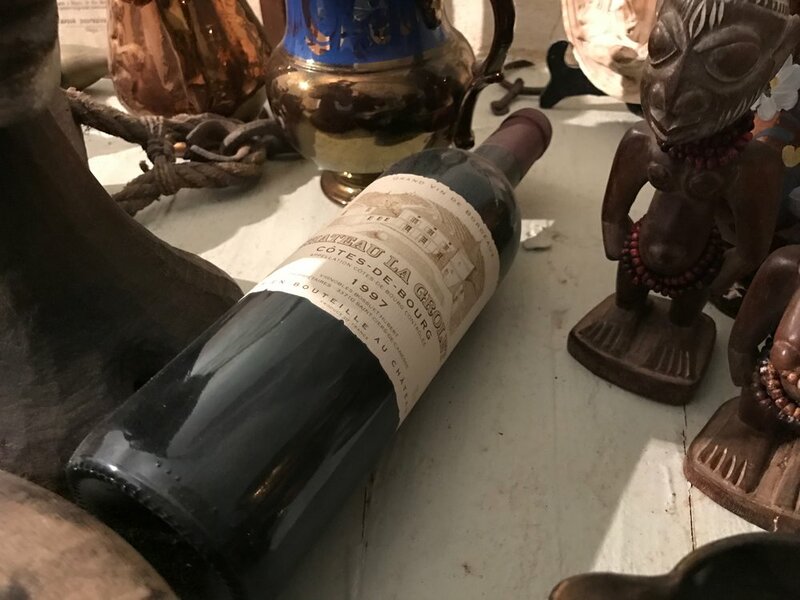 Their great work in the vineyard is complemented by experienced natural winemaking in the cellar to produce a range of wines with earthy complexity and depth that represent some of the finest values in Bordeaux today.